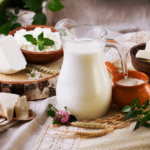 Milk is considered as one of the most healthiest food which produces nutritional white products such as- paneer, ghee, cream, yogurt, butter and more. 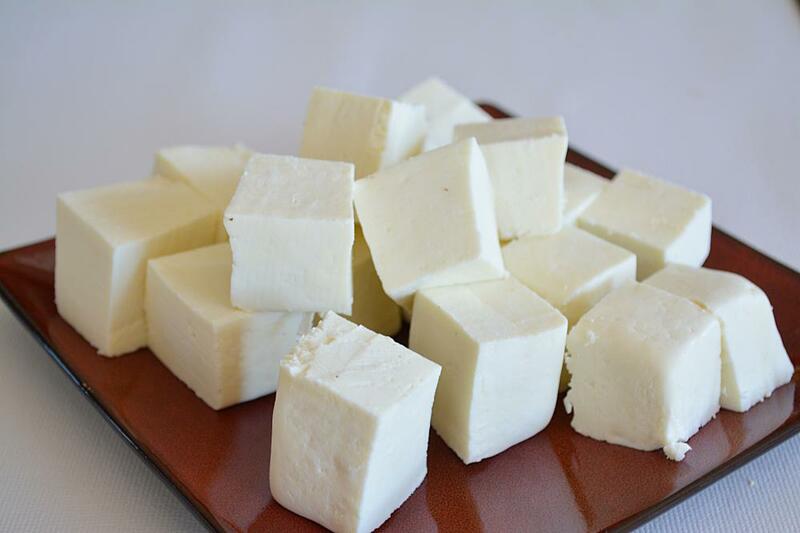 All these nutritional white foods help us to build strong and energetic body. You can experience a healthy lifestyle by consuming white products everyday. White products contains iron, calcium, protein, nutrients, phosphorus, vitamin B12, vitamin D etc. All these healthy compounds present in milk help to strengthen our body. White products are associated with innumerable health benefits. Get healthy white products and make your body stronger and healthier as well. White products are the one on which every individual can survive wholly on. Cow ghee is the best white product that provide a huge healthier effect on body. 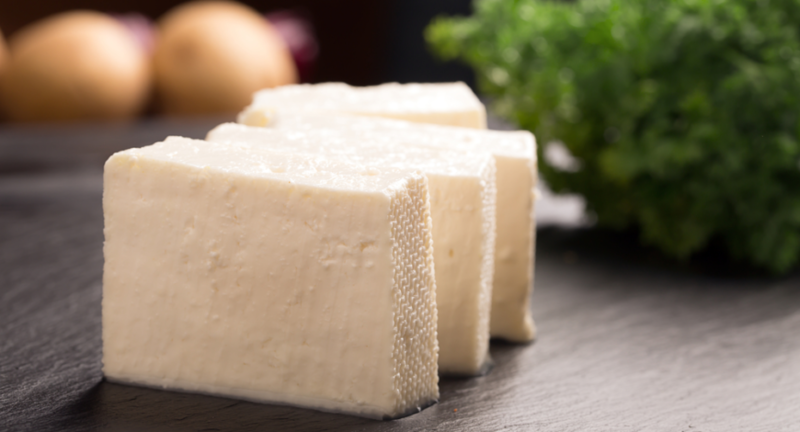 Order immediately from reliable milk farm and get Best Paneer Buy Online on your doorsteps. Assists to strengthen immune system. Make our skin shiner and brighter. Helps to build strong muscles. White products keeps our body away from chronic diseases. Make body stronger and flexible. 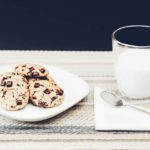 If you are in search of milk farm or dairy where organic and natural dairy products are offered. 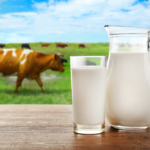 As there are numerous farms available but 4s milk is one of the greatest milk farm where organic milk products are offered to all the customers. 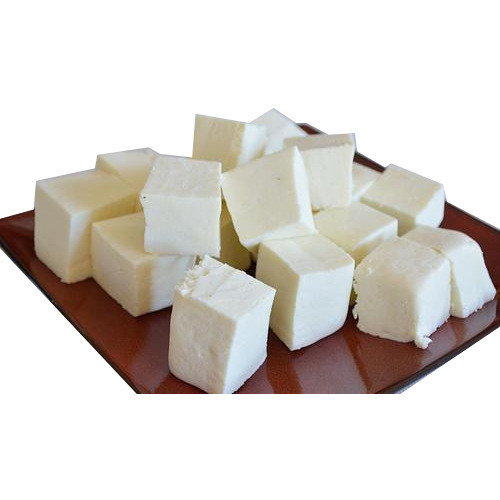 You can easily get good quality paneer and cow ghee from there at reasonable price. 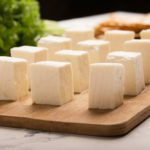 4s milk farm usually provide Best Paneer Delivery at doorsteps and on time. If you are ordering products from 4s milk for the first time, get a trial pack and build your trust.